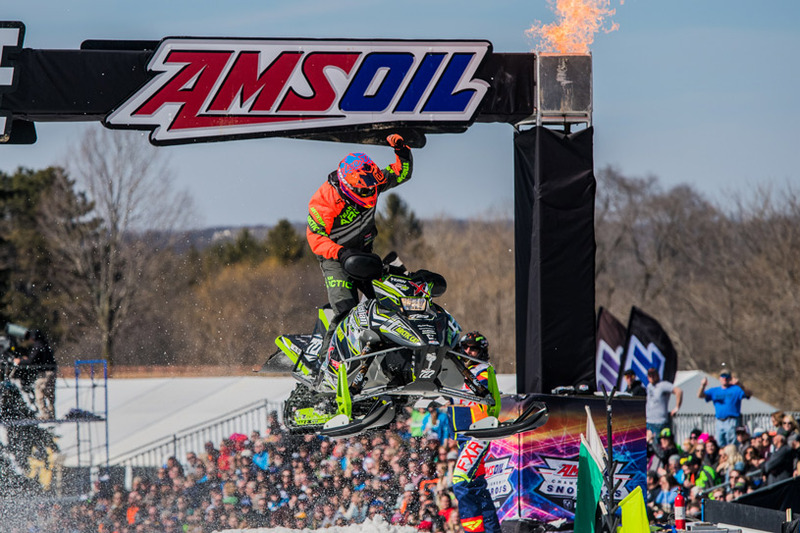 Fertile, MN (March 20, 2018) - The Grand Geneva Resort & Spa in Lake Geneva, Wisconsin, has been the culmination of the snocross season for two decades. 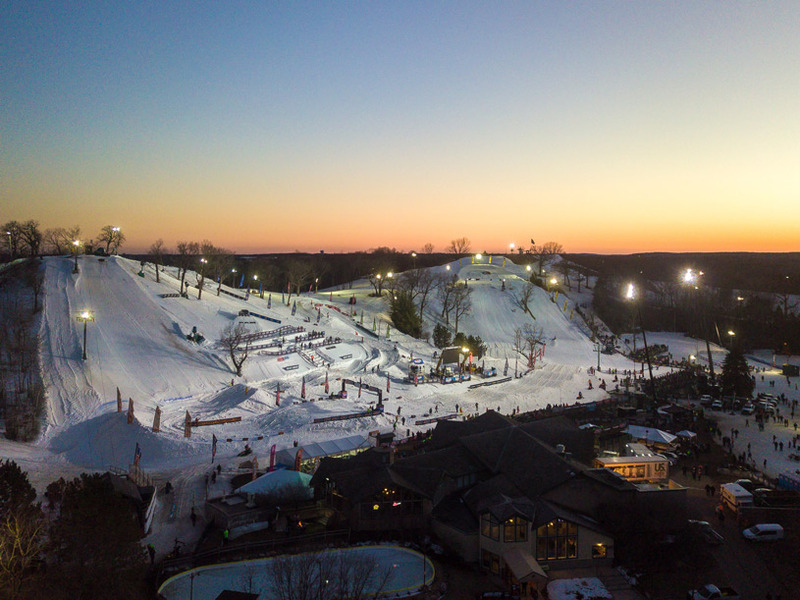 Held on the slopes of Mountain Top at Grand Geneva, the race features one of the most challenging tracks on the schedule, with massive uphill and downhill runs. 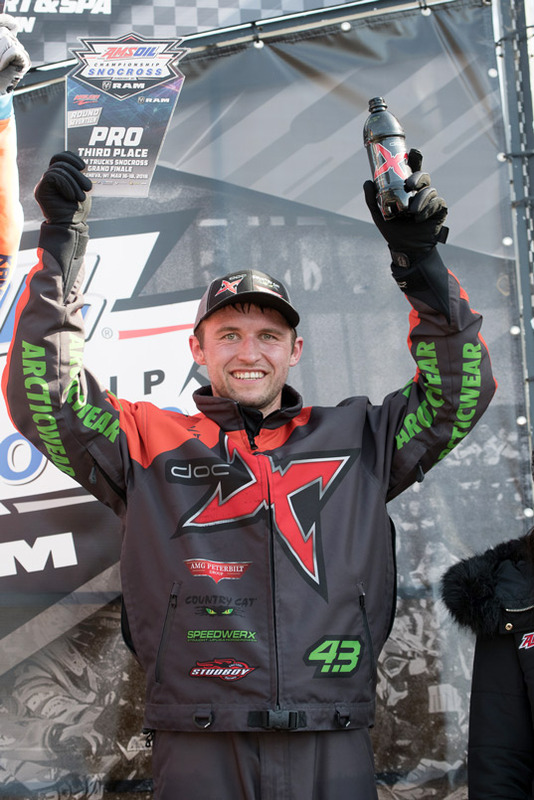 This year, the track ran in the opposite direction, forcing riders into more challenging right-handed turns, and the the Joker Lane introduced a wild card into the weekends racing. 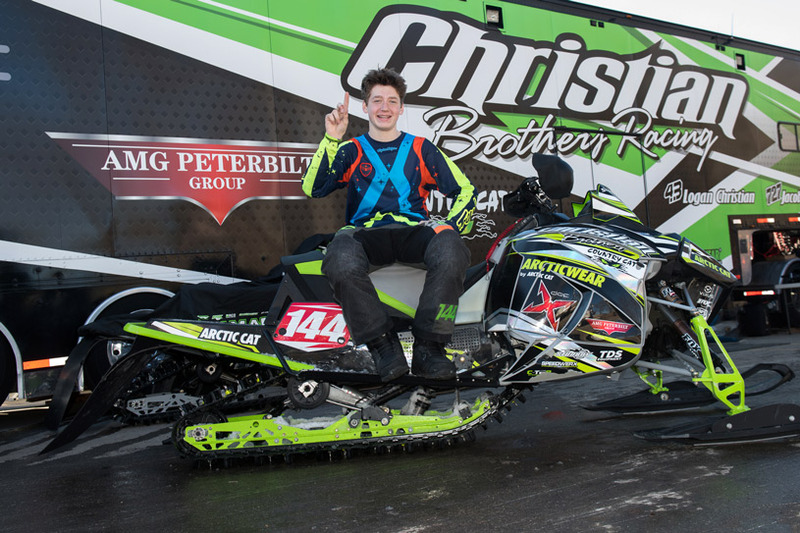 Lake Geneva is also where champions are crowned, and this past weekend one of those champions was flying the colors of Christian Brothers Racing. 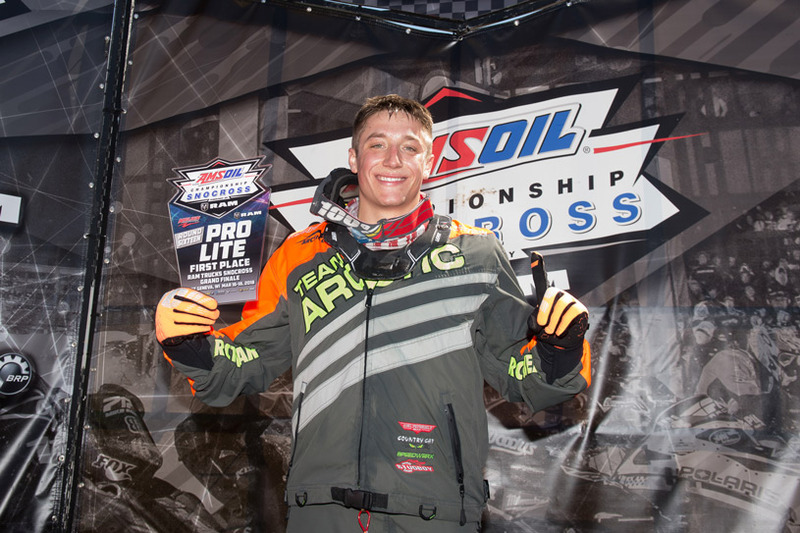 Logan Christian (doc/AMG Peterbilt/Arctic Cat) entered Lake Geneva coming off a double podium weekend in Iowa. He was looking to carry that momentum into the final weekend and he did just that! Notching another podium finish Sunday, finishing 3rd after claiming a 6th and a 7th the previous two days. 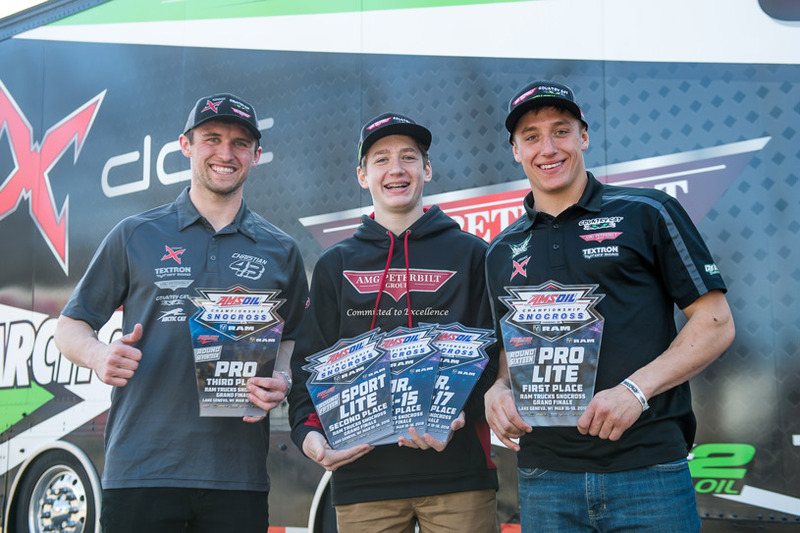 The high notes continued when Pro points totals rolled in with Christian earning 3rd on the season. "Starts at Lake Geneva were key, and I got a good start Sunday and that made for a good race," Christian said. "I'm going to take the high note from Sunday and use it as motivation through the summer as I prepare for next season!" 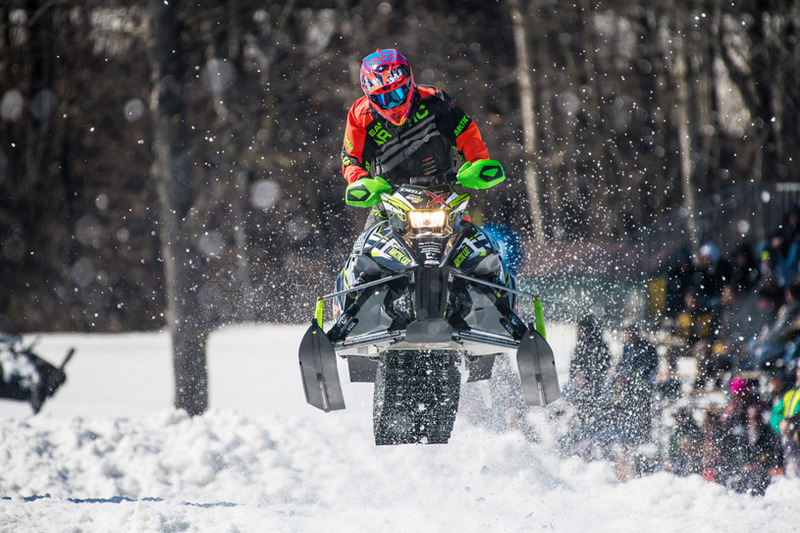 Jacob Yurk (Country Cat/TDS Equipment/Arctic Cat) promised to concentrate on racing and not think about the Pro Lite points championship that lay within his grasp headed into Lake Geneva. On Saturday things did not go as Yurk had hoped and he found himself going through the LCQ into the final. In the final, Yurk was making up time and working his way through traffic until an on track incident occurred and he ended the night in 9th place. Moving into Sunday Yurk did everything he could to secure points in the chase for the championship, by sweeping both heats and in the final finishing 4.8 seconds ahead of second place. Yurk finished the season second in overall points. "Lake Geneva was a lot of fun," Yurk said. "I made a lot of mistakes Saturday, but Sunday was an entirely different day! We swept Sunday with three wins! I'm thankful to have a team like Christian Brothers Racing that supports me on both my good and bad days. It was a great season and I can't wait to come back next year!" 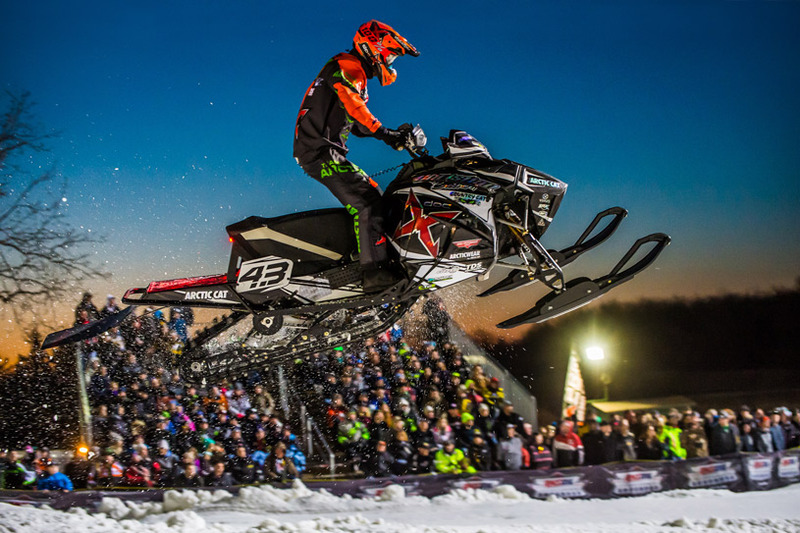 Anson Scheele (Country Cat/Speedwerx/Arctic Cat) has been a force in the Junior and Sport classes all season, and Lake Geneva was no different. Scheele took 2nd in Jr. 16-17 on Friday, then came back Saturday winning the Jr. 14-15 and also claiming 2nd in Sport Lite to cap off the weekend. Scheele made his mark on the Jr. 14-15 and Jr. 16-17 classes winning both points championships. On Sunday he made his debut in the bar banging, hard charging Sport class in which he will be competing in next season. Christian Brothers Racing gave away their eighth Troy Lee Designs Helmet. The drawing winner took home a Troy Lee Designs SE 4 Youth Factory Helmet. 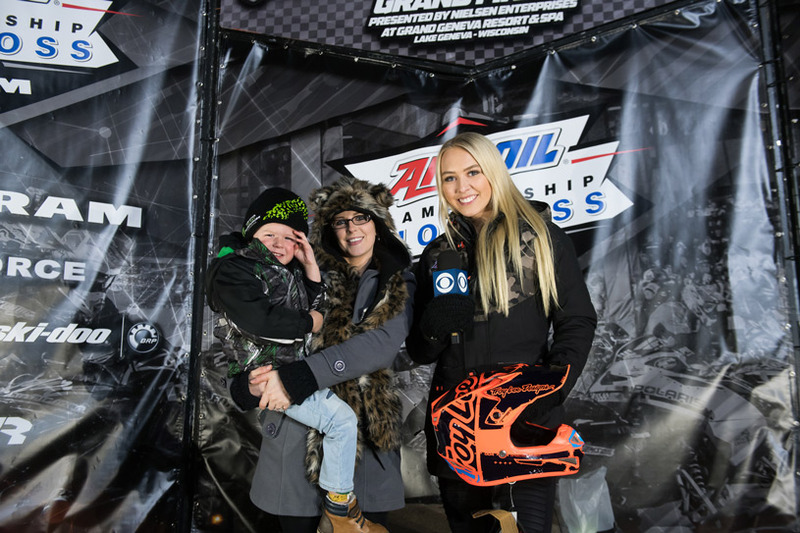 In addition to Troy Lee Helmets at every event, race fans also had the chance to enter to win an Arctic Cat ZR 200 snowmobile. 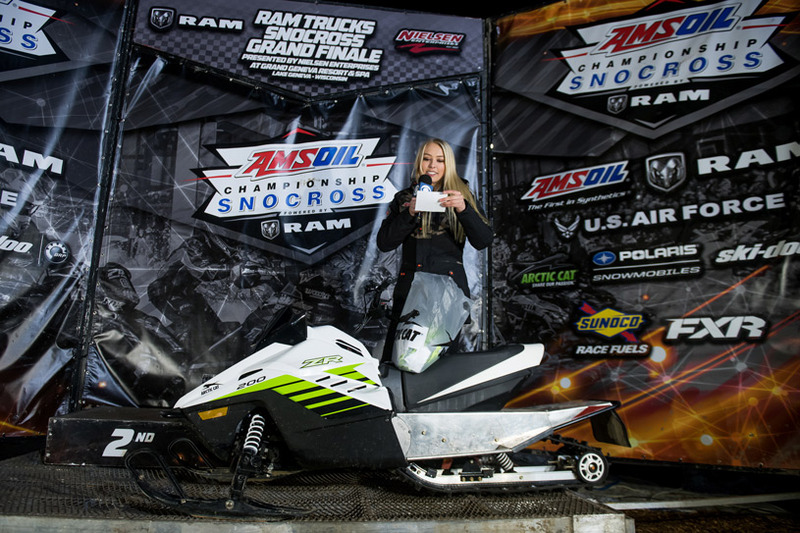 The winner of the Arctic Cat ZR 200 snowmobile was drawn on the podium Saturday, March 17, 2018. The lucky winner will have their new ZR 200 delivered to their local Arctic Cat dealership in New York.